So a month ago I was given an awesome gift for working at an event. 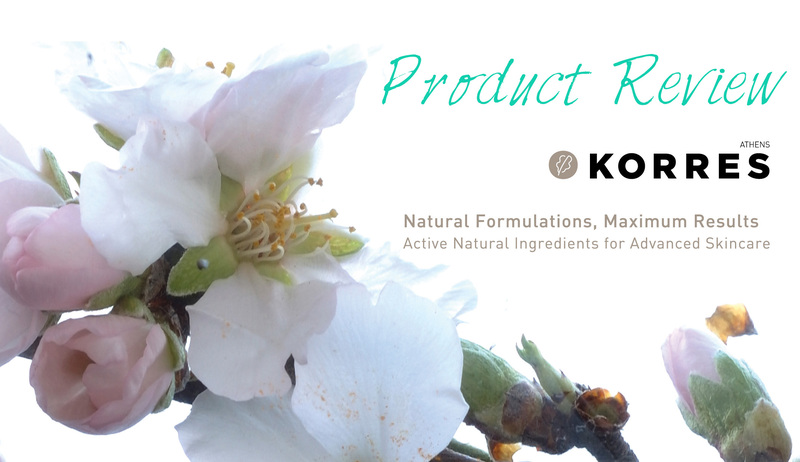 I got a bag filled with three beauty products by Korres. I had never heard of the brand before, but knew they were high end due to the fact that they were gifts given to those who paid well over $10,000 for their table at the event. So, I set out to discover some info about the company, the products I received, and to give them a try! It has been a month now of using the products religiously, so I thought I would give a review.